It’s now possible to download iOS 11 IPSW file to install on iPod 6th Gen, iPad mini 2 and above, iPhone 5s, SE, 6, 6s, 7, 7 Plus, 8 and 8 Plus. 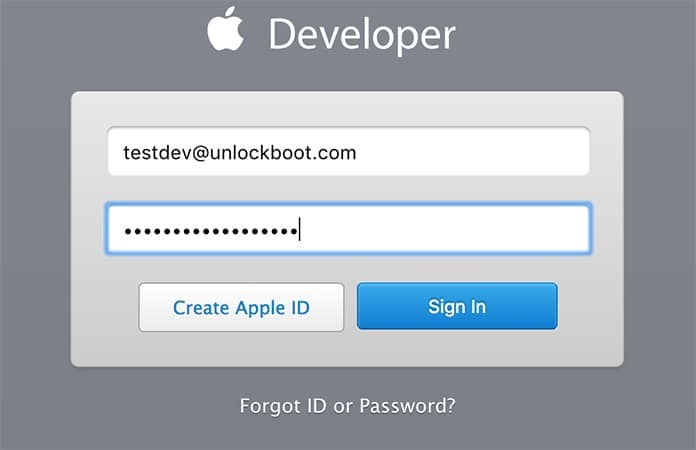 Only those who’re registered members of the Apple Developer Program can access it. 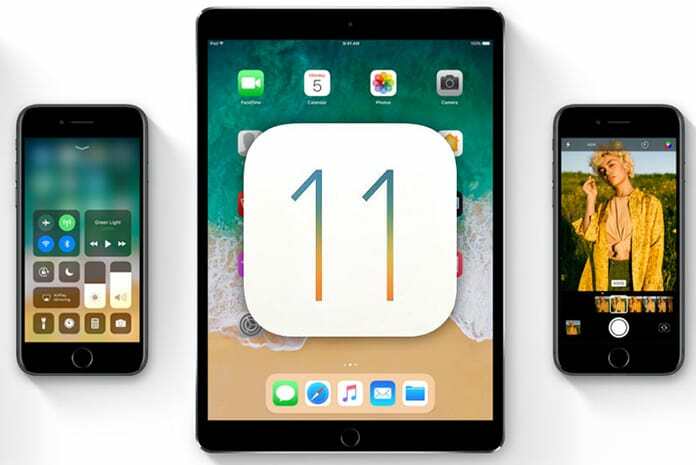 iOS 11, which was introduced at WWDC 2017, is the latest major software update for iDevices. It increases further the functionality of the most famous mobile operating system in the world. 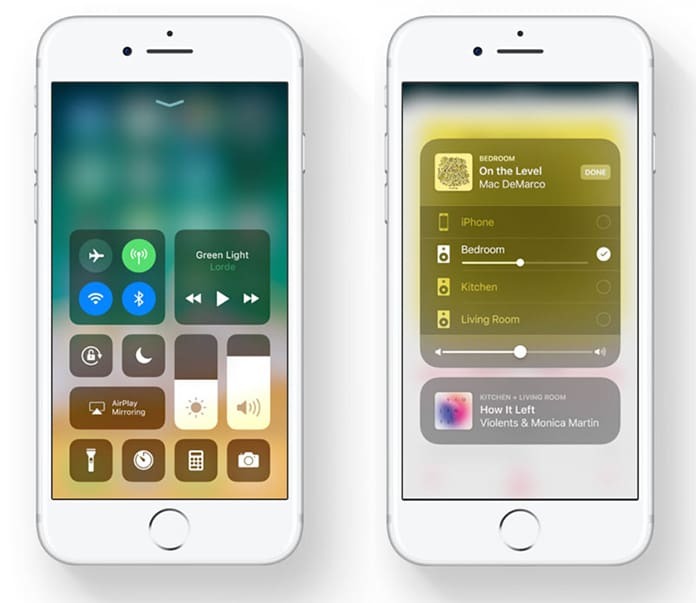 Testers will receive a public beta later in the month, the final public version of iOS 11 will arrive in fall. Below is a step-by-step guide on how to install iOS 11 GM on your supported iPhone. To see whether your device is supported or not, you can check your eligibility. Also note that this is the earliest iOS 11 beta version, so it’s not advised that you try installing it on primary devices as it’s prone to issues and bugs. Only test devices should be used. We also recommend you to make a complete backup of your device, either with iCloud or iTunes, before installing iOS 11 GM. Step 1: Go to https://developer.apple.com/programs/ and register yourself. Go to step 2 directly if you’re registered. Step 2: Use your Apple ID to login to the “Account section” of the program. Step 3: Register with Apple your UDID for the device that the iOS 11 GM will be installed on. 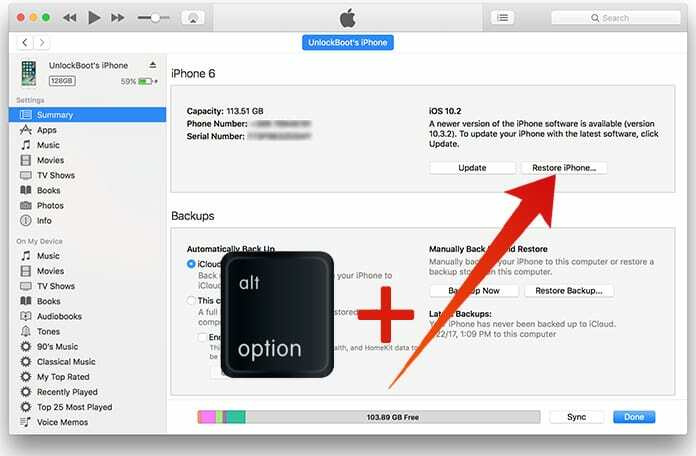 Plug your device into iTunes, choose it, and then click serial number to see UDID. Copy it then. In the left, there will be a “Devices” section. Click “All” from this section. Click “+” from the right hand panel, then add your UDID. Step 5: After adding UDID, go to “Develop -> Downloads” section. This page available at this URL: https://developer.apple.com/download/. Choose your device form the drop down menu to download iOS 11 iPSW firmware file. You can also take the OTA route for downloading firmware. 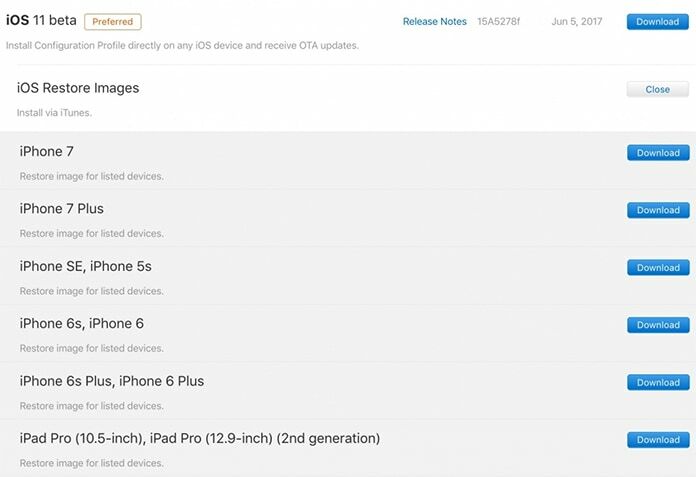 Open downloads page as above on your iDevice, click “Download” beneath iOS 11 beta beside “Configuration Profile”, and wait for it to install on your iDevice (may need a restart). After the profile is set, go to “Settings -> General -> Software Update” on the phone and wait for OTA update for iOS 11 beta to show. Tap “Download and Install” to get it done. Step 6: Go back to iTunes-restorable firmware download section, ensure the latest version of iTunes is there on your PC. Launch iTunes and connect iDevice to PC. Step 7: Install beta using “Shift” if you’re using Windows or “Alt” if you’re using Mac and select “Restore iPhone.” Now iTunes will ask you to choose “ipsw” file. Choose the iOS 11 GM file downloaded before. Update #1: We have posted a guide on how to install iOS 11 without Apple developer account. Follow our step by step tutorial to install iOS 11 beta now. Update #2: Apple has released iOS 11 Public Beta. Follow our guide here to download and install iOS 11 Public Beta on your iPhone or iPad easily. Update #3: You can download iOS 11 IPSW Final version for iPhone and iPad from our download section. That was the final step. You now just have to wait for iOS 11 beta to be installed on your device. Once that’s done, you’ll see iOS 11 Hello screen. Test away folks!